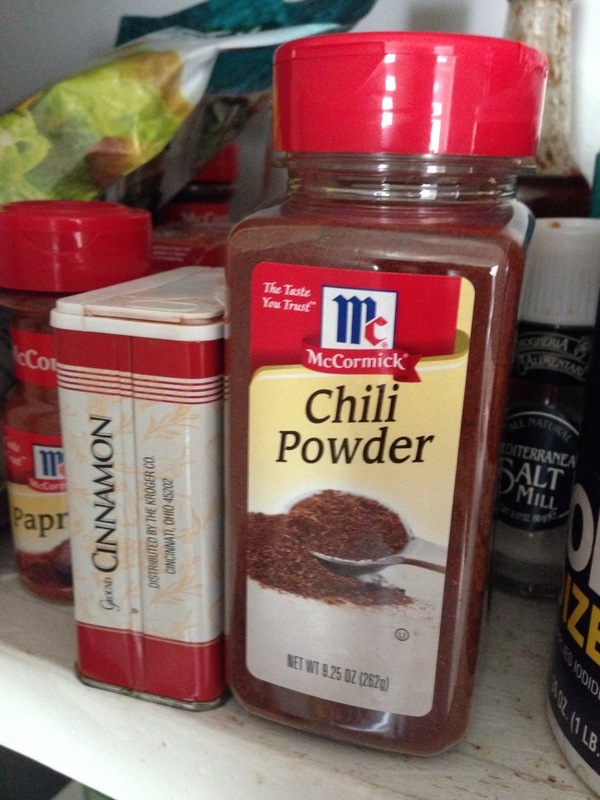 Me: This is the secret ingredient to making oatmeal. Me: I thought it said cinnamon. And through the simple misfortune of making breakfast while not wearing my glasses, Texas Oatmeal was born. This entry was posted in margarine and tagged food, life. Bookmark the permalink.